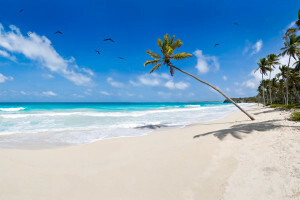 The Philippines was named the “Best Tropical Island Destination” by the Shanghai Morning Post January 7, the Department of Foreign Affairs said. The award was based on a consumer survey done by the Chinese New Daily and Shanghai QQ.com, one of the biggest social media platforms in China. The DFA said the award affirms the Philippines’ reputation as an “exciting and fun destination for the ever growing Chinese outbound travelers.” Growth in Chinese tourist arrivals, it added, may be attributed to the aggressive “It’s More Fun in the Philippines” campaign as well as expanded air access. Direct flights are now being mounted from different cities in China to the country’s top destinations including Boracay, Clark, Laoag and Cebu. DFA added that there are plans to open chartered flights to Legazpi, which will be anchored on Misibis Bay, as well as Puerto Princesa and Bohol. When times are tight Lonely Planet suggest you travel more, not less – but also warn you to pick carefully. 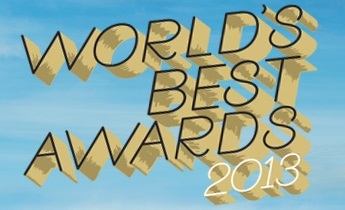 To help people with that they came up with their best value travel destinations for 2014. 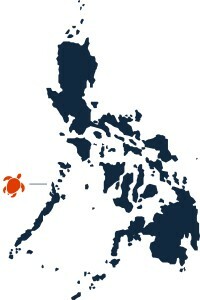 Of the ten destinations they picked, Palawan is one of them. 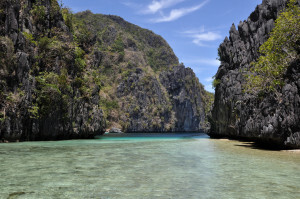 This is what they wrote about Palawan: Jungle rivers, limestone cliffs and awesome beaches – Palawan’s no secret, but it certainly rewards those who visit. This mix, combined with stand-out attractions such as Puerto Princesa Subterranean River National Park and the Bacuit Archipelago (all available at a competitive price), makes it a great-value pick for old Asia hands and novices alike. A journey on from Palawan leads to the Calamian Islands where apparently Alex Garland saw the strip of sand that inspired The Beach. Watch out for the May to October monsoon: it brings heavy rain, usually in the afternoon. For their 18th annual poll Travel + Leisure asked their discerning readers once again to cast their votes for the hotels, destinations and companies that define the very best in travel. The result? One of their most robust list to date! 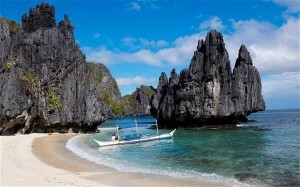 In the category World’s best Island Palawan came with a score of 95.04 in the first place. 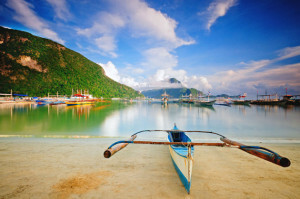 Palawan: Top 5 Tropical Islands! Posted in El Nido, Palawan	| Tagged Bacuit Archipelago, Diving, Snorkeling, Tropical Island	| Comments Off on Palawan: Top 5 Tropical Islands! Underground River one of the New7Wonders of Nature! 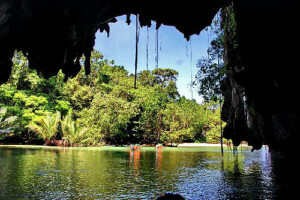 Puerto Princesa Underground River is now confirmed as one of the New7Wonders of Nature. 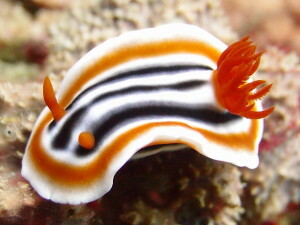 The New7Wonders of Nature was an initiative started in 2007 to create a list of seven natural wonders chosen by people through a global poll. It was led by Canadian-Swiss Bernard Weber and organized by the New7Wonders Foundation, a Swiss-based foundation. The initiative followed an earlier New7Wonders of the World campaign, and attracted 100 million votes from around the world before voting finished on November 11 2011. Posted in Palawan	| Tagged Its more fun in ..., New7Wonders of Nature, Puerto Princesa, Underground River	| Comments Off on Underground River one of the New7Wonders of Nature!